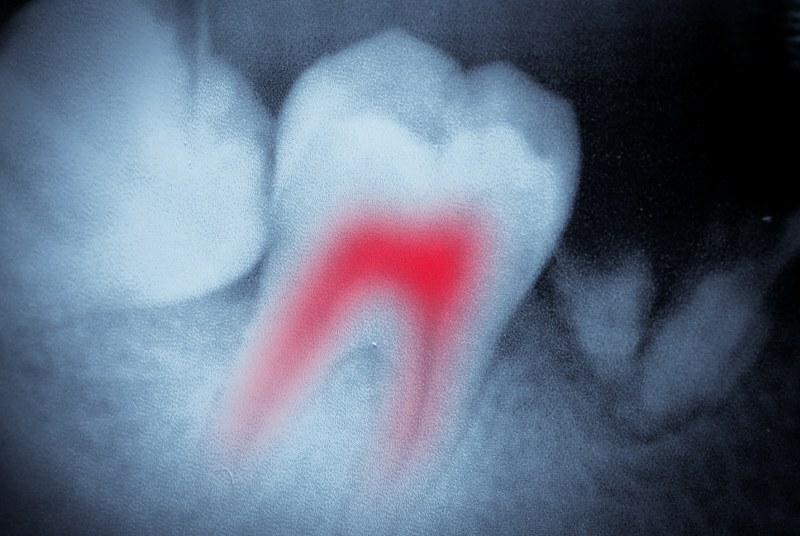 Losing a natural tooth is a distressing experience. 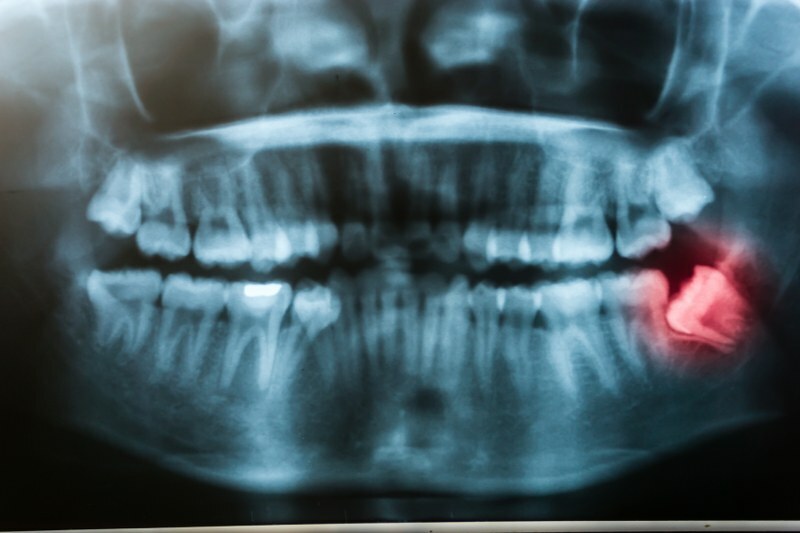 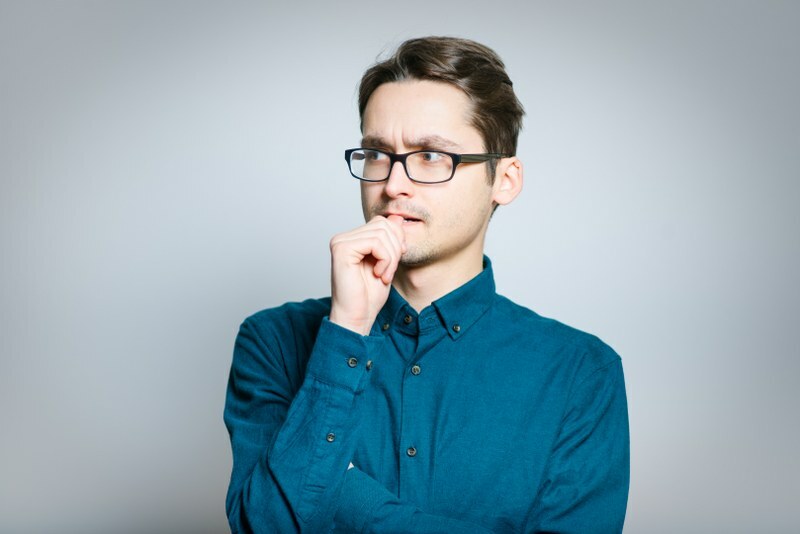 You don’t want to show off a disfigured smile, and whatever caused you to lose the tooth may be leaving you in severe discomfort. 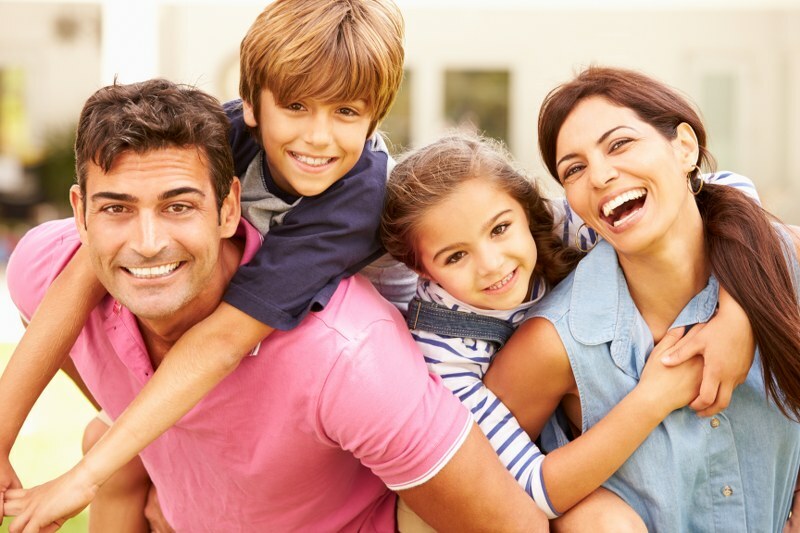 Let our clinicians at Cobbins Brook Smile Clinic relieve your pain and provide you with an effective and affordable option for replacing the missing tooth. 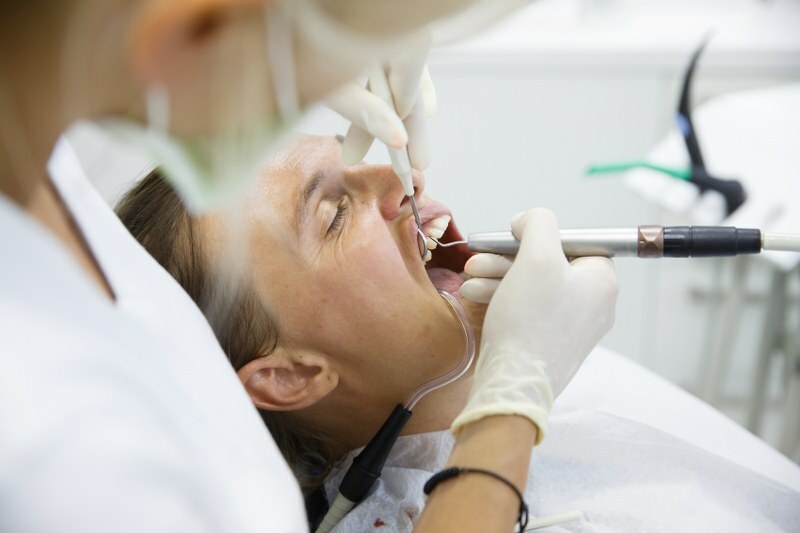 Below is a list of some of the smile restoration solutions we have available. 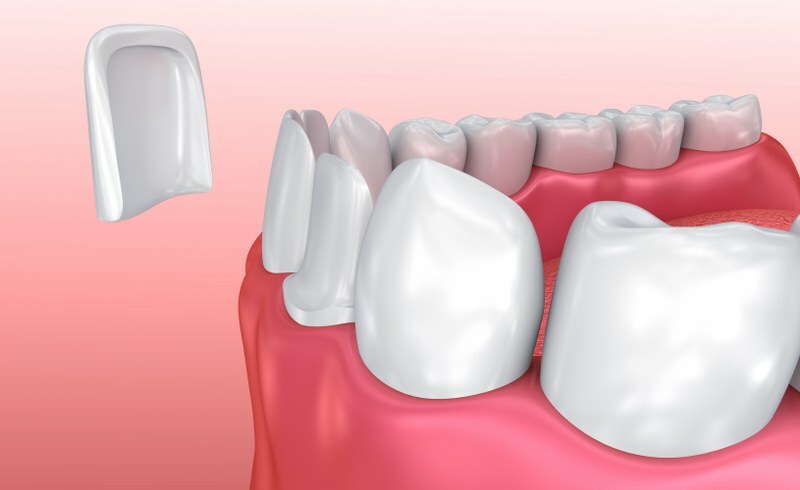 Once fitted, each one has a natural-looking effect that will make it impossible to tell that you ever lost a tooth or teeth. 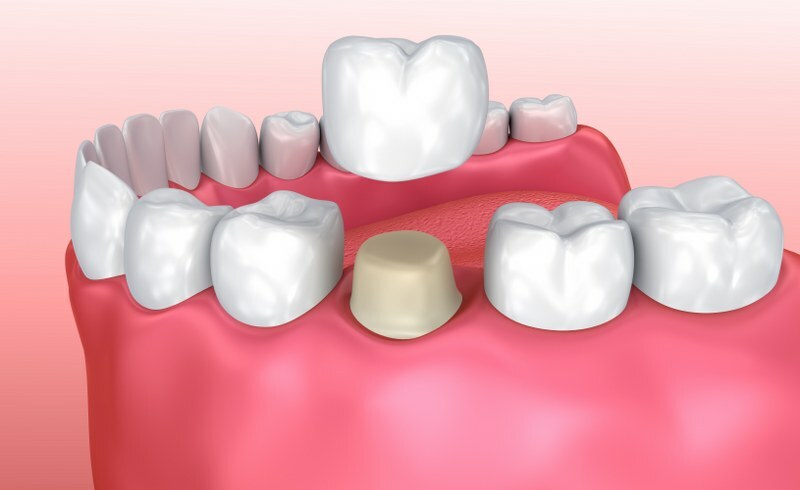 Dentures: Full or partial dentures fit securely, are comfortable to wear and even out your smile beautifully. 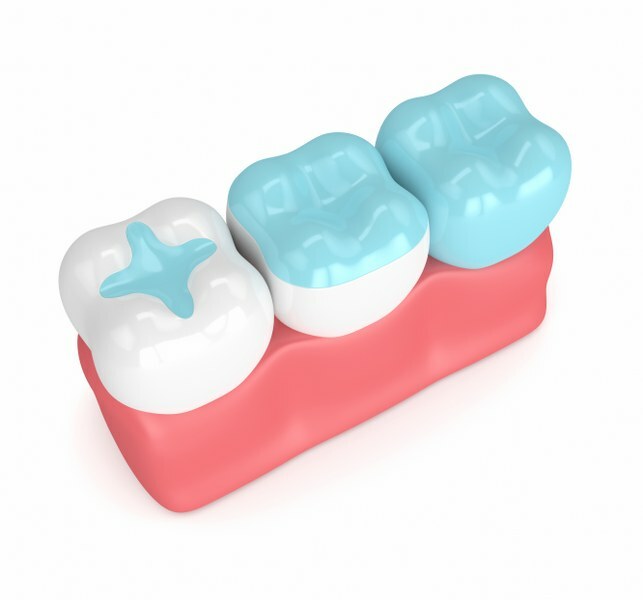 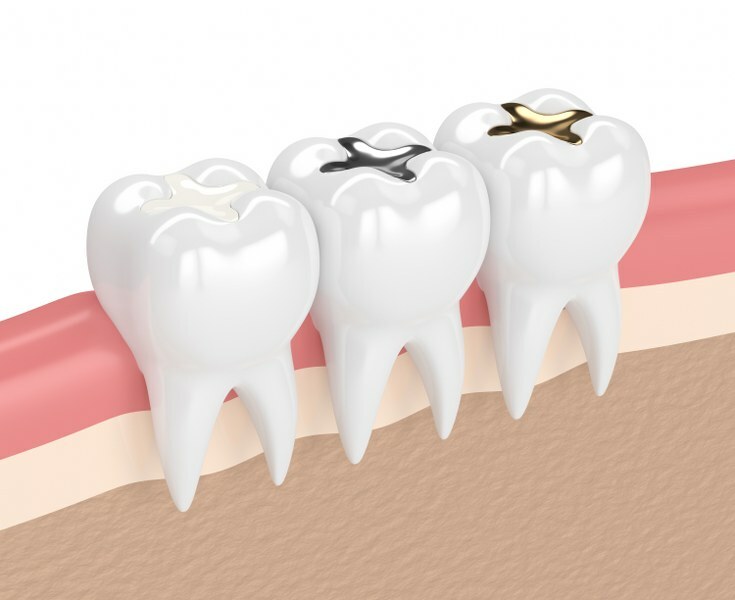 Bridges: Dental bridges fill in the gaps left by tooth loss and can replace one or several missing teeth. 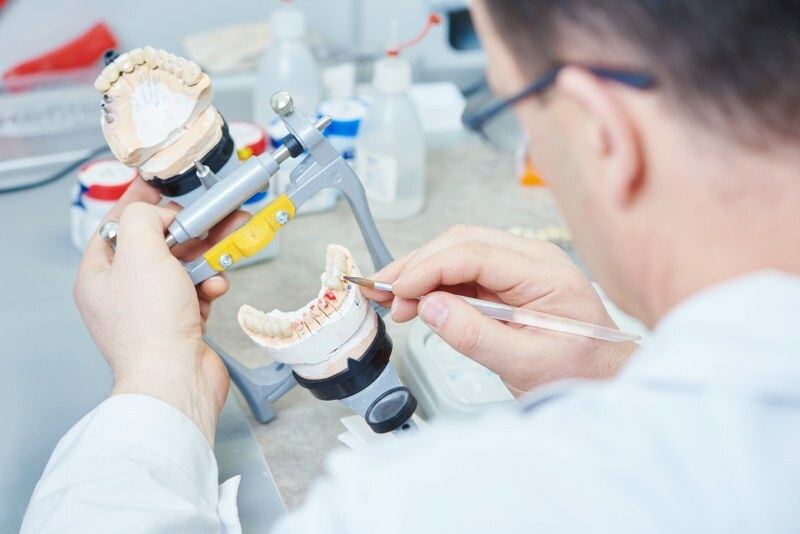 Our dentures are manufactured from tooth-coloured materials for a wholly natural-looking result. 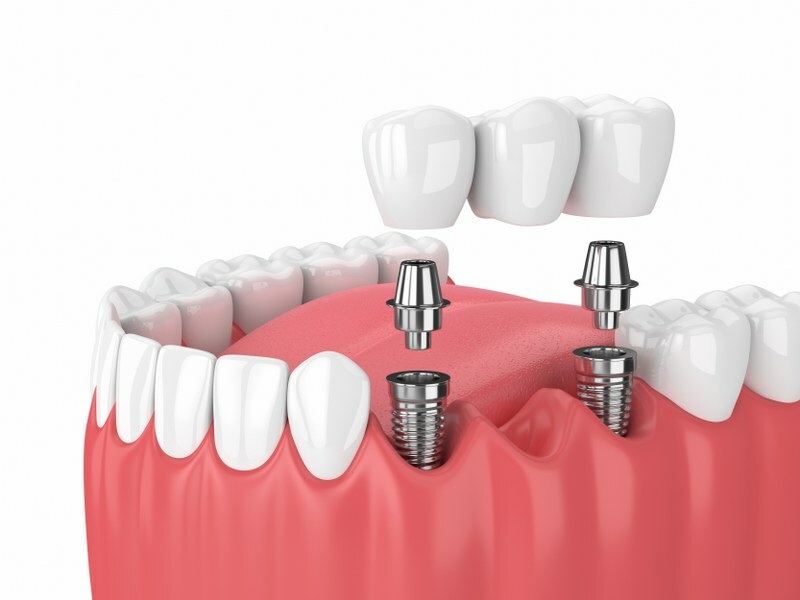 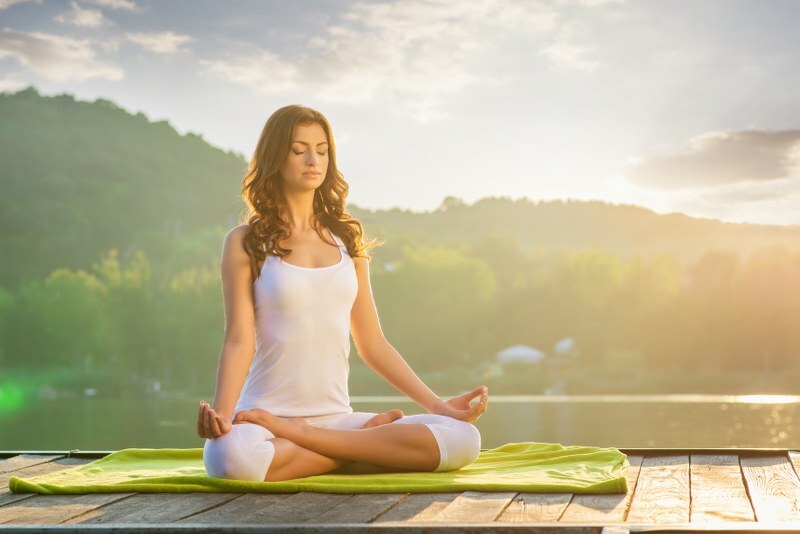 Dental implants: The dental implants available at Cobbins Brook Dental Practice have the complete appearance and functionality of natural teeth. 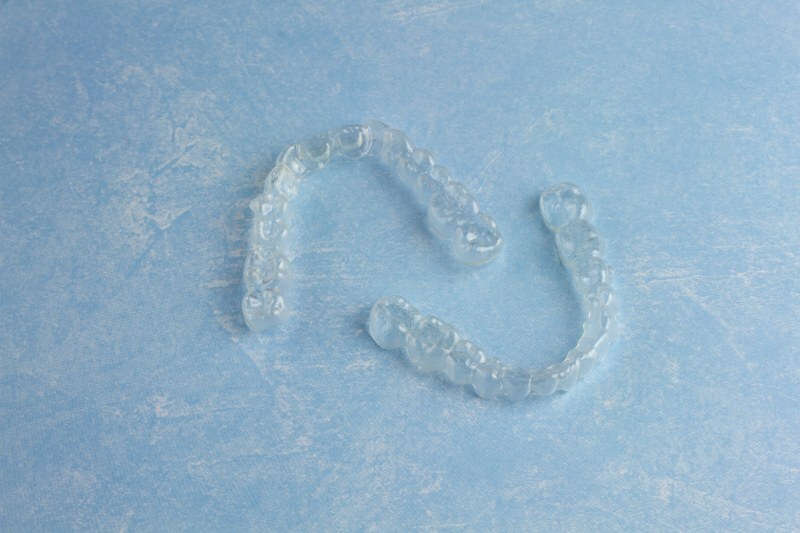 There are no clasps holding them in place, leaving no visible signs that you’d had orthodontic work done. 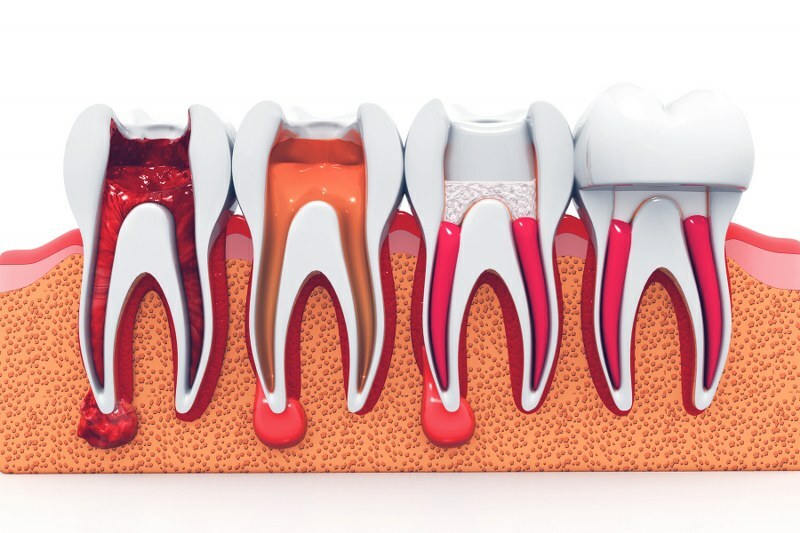 If you have lost a tooth and want to explore all available restoration options are available, call Cobbins Brook Smile Clinic today. 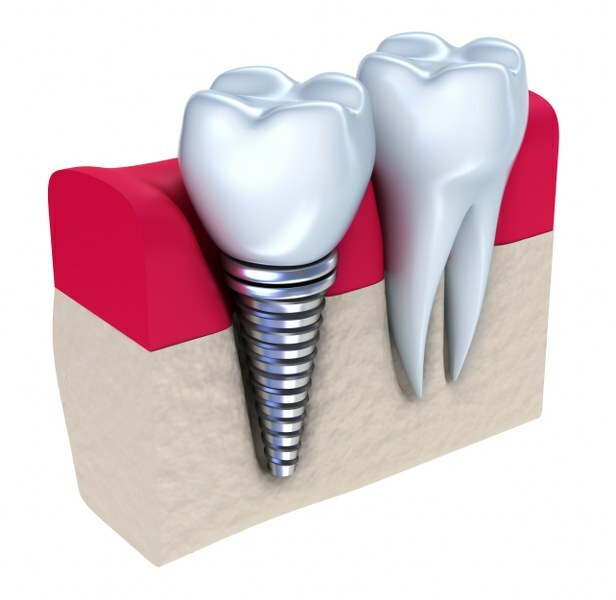 Our dental experts will help you select the restoration that meets your needs.